[SatNews] DISH announced that they have expanded the availability of its Smart Home Services home entertainment installation to Amazon customers nationwide, coinciding with the launch of Amazon’s Home Services marketplace. The platform announced Tuesday, provides Amazon customers the ability to compare offers from service providers across multiple industries including home entertainment installation from DISH Smart Home Services. 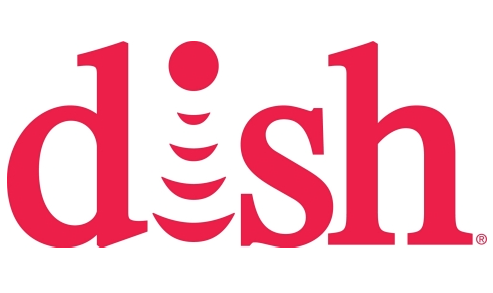 DISH teamed up with Amazon during the platform’s development as a national service provider installing TV, audio and in-home wireless networks in select markets as Amazon prepared to launch the new service offering nationwide. 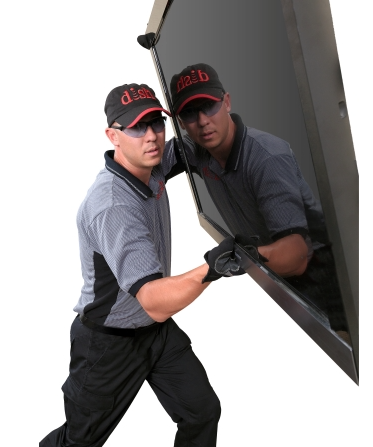 As customers explore qualifying products, the option to view available installation offers from DISH and other reputable service providers will appear. With just three clicks, customers can add installation to their purchase and schedule a convenient appointment. Amazon customers awarded DISH Smart Home Services with a average 4.7 star customer service rating.